Tonight’s last home game of the regular season matched OCVSB up with Boulder Creek. Wilson was in the circle and J Erickson was behind the plate. Offensively the Eagles went to work with 20 hits with 6 of those being homeruns and 1 grand slam!! Laudick was 2-3 with 2 doubles, Burton, Hoffman & Georges had a doubles, K Erickson was 2-2 with 2 doubles and a Hit by pitch, Holtorf was 2-3 with a walk a double and a HR, J Erickson was 4-4 with 3 HR’s, Shano had a HR, Valentine was 3-3 with a Hit by pitch and a HR, and Villaescusa hit her first HS home run with a grand slam!! 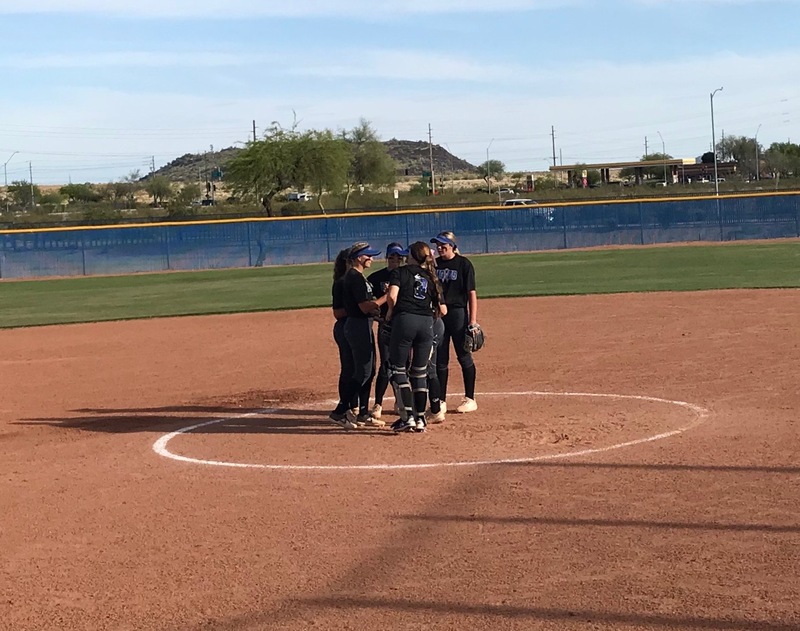 OCVSB will finish up the week tomorrow at Boulder Creek.